This espresso is for really really busy people. people like Oprah Winfrey. 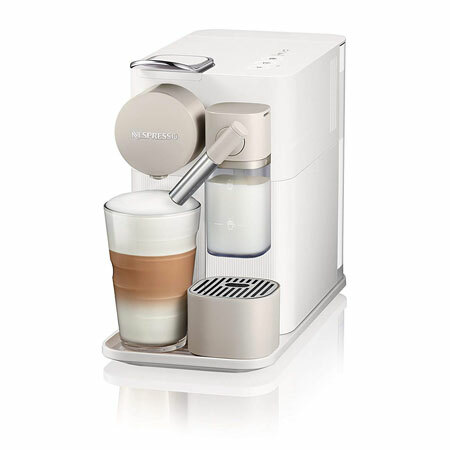 If you want a frothy latte in less than one minute, this thing is surely for you. This is this one-touch, single-serve espresso machine which uses fresh milk system to make the things simpler. This espresso makes no waste. The used capsules eject itself which makes the cleaning and washing super easy. The name says it all...because three is always better than one. It keeps the vegetarians and carnivores happy simultaneously. 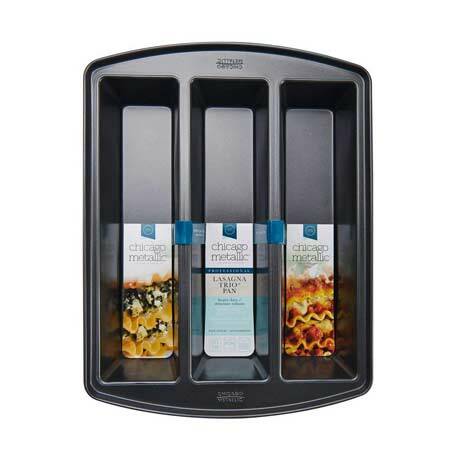 This Trio Pan from features three completely separate channels. Professional grade steel material and non-stick coating pan are sure to keep you rocking, every time you throw parties. The channels are designed to fit standard lasagne noddles. last but not the least, this pan is covered under the Chicago Metallic lifetime warranty. 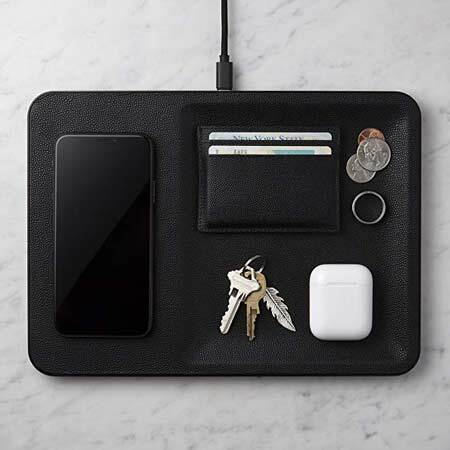 With Courant Leather wireless charging tray, you can easily keep your smartphone and all of its accessories in one single place. It will not only save your place but will secure your cellphone as well from unintentional drops and slips. Its 3-Coil Qi-Certified fast wireless charging is also safe for health. The material used is premium quality pebble grain Italian leather. 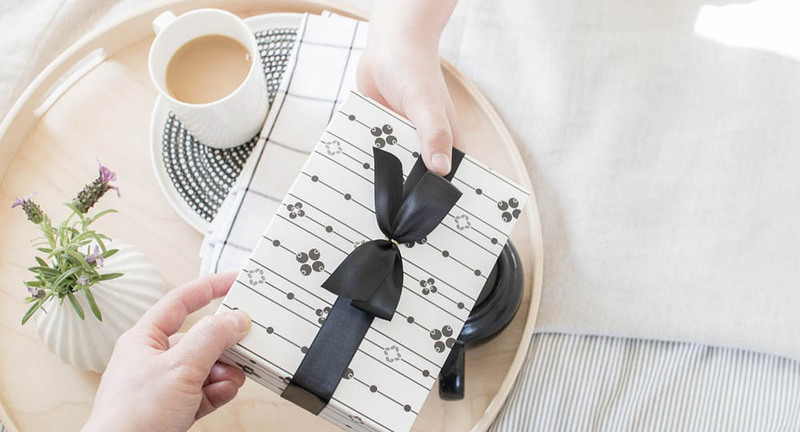 This is surely a high-end gift for your loved ones. Commitment, consistency, and passion are what you need most while planning to start meditation. Your friends need this too. 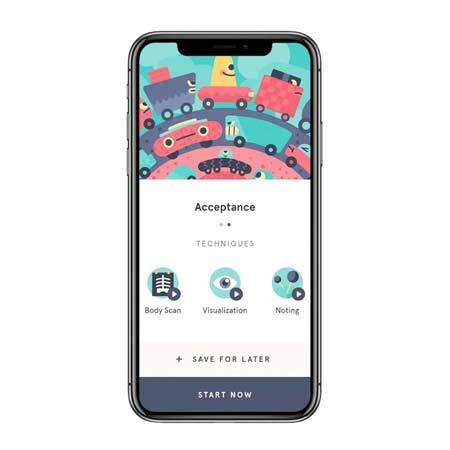 They say that if the Headspace app helps make your days a little brighter, chances are your friends and family will enjoy it too. 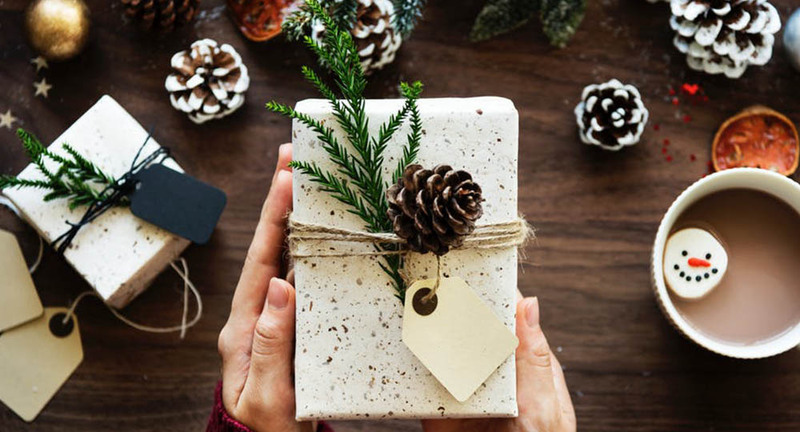 This is the most helpful gift for a friend who is interested in meditation. 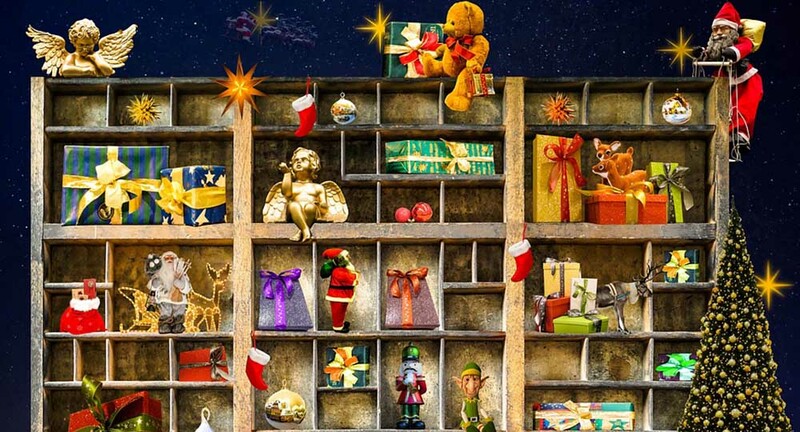 This app is a thoughtful way to get him or her going. It not only features tons of guides on meditations for general use, but also for sleep, anxiety or focus, which you or your friend can access any time. The magic InstaShiatsu Foot Massager provides deep tissue Shiatsu massage to your feet which is best to reduce the stress. The technology provides a heated massage that uses a combination of air compression and rollers which makes you feel relax. The design is ergonomic and can be used easily at your workplace. You can adjust the message to your preference with 3 modes and 3 intensity settings to maximize the stress reduction. Your friends gonna love this massager. You are at home, suddenly some of your friends come to your home uninvited and then you realized that you've run out of your carbonated drinks stock. Just fill the bottle with cold water, screw the bottle into the machine, pull the lever down. Add some flavor to the drink and you are done. The whole assembly is designed with stainless steel. 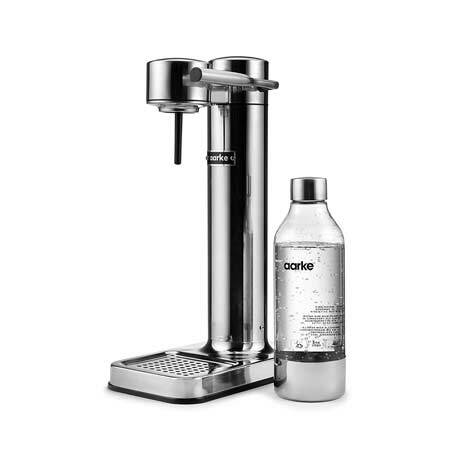 CARBONATOR II is powered by a carbon dioxide cylinder that you can screw into the machine. The pressurized gas is released and it is what brings life to the machine and provides your water with the sparkle you desire. Enjoy the scrumptious food indoors with no smoke. 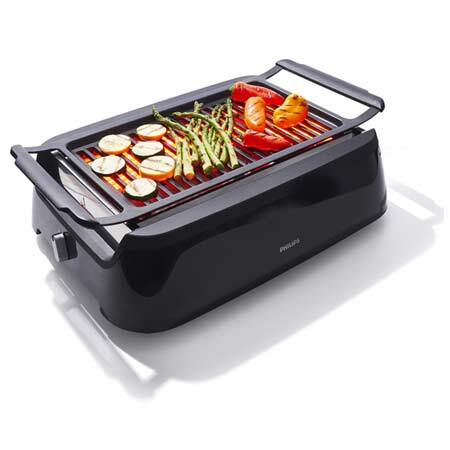 This must-have grill uses flame free infrared heating technology. You can grill anything with lesser side splattering and with constant heat which is perfect to get an even brown look of your food. The grill is dishwasher safe. 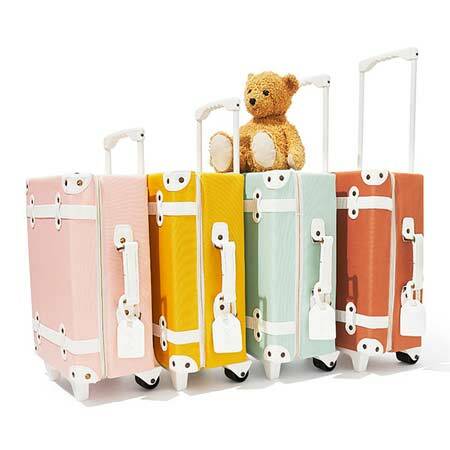 These are surely the cutest ever, 4.4 pounds, little cabin-sized suitcase I've ever seen. They are perfect for wheeling to and from airport gates, stations or even around the garden. The material is poly cotton with vegan leather accents which can easily be cleaned and wiped. What's included: A retractable handle is included so that it can be wheeled as well as carried.